Regular topics include HR, marketing, medico-legal issues, life coaching and financial investment opportunities. 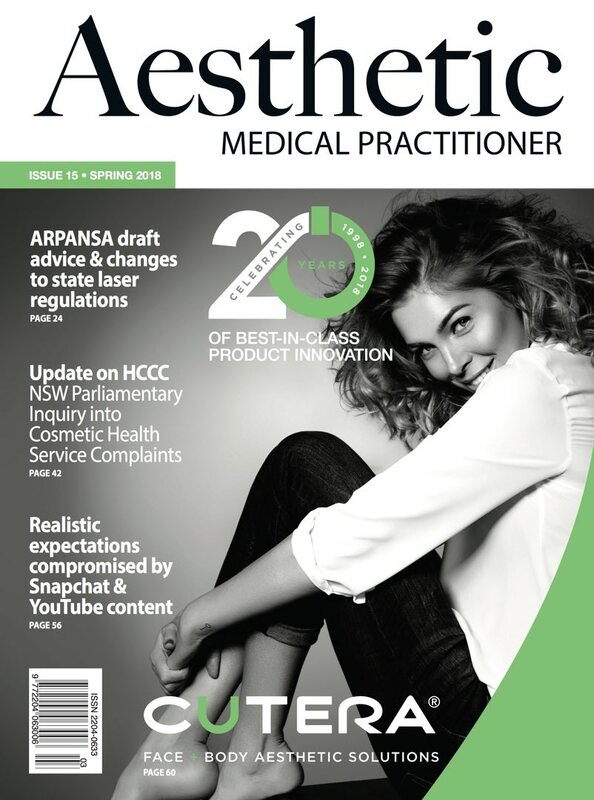 Every edition contains pertinent discussion and coverage of topical industry issues, with input from key stakeholders and associated professional bodies. It’s also an all-round good read. 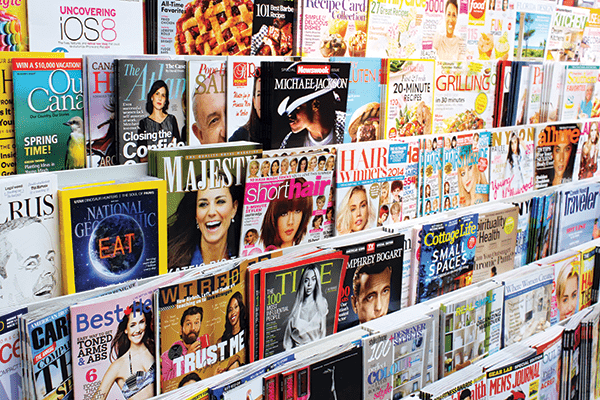 Our lifestyle section to discover new ways to make the most of your time away from practice. We may fill your bucket list with the best golf courses in Australia or introduce a fly-fishing collective of plastic surgeons. Also, don’t forget to dob in a doctor to share their local insight for our Global Medico pages. In each issue an international practitioner shares their favourite spots in their city of residence. Email us if you have a colleague in a foreign country you’d like to see interviewed. 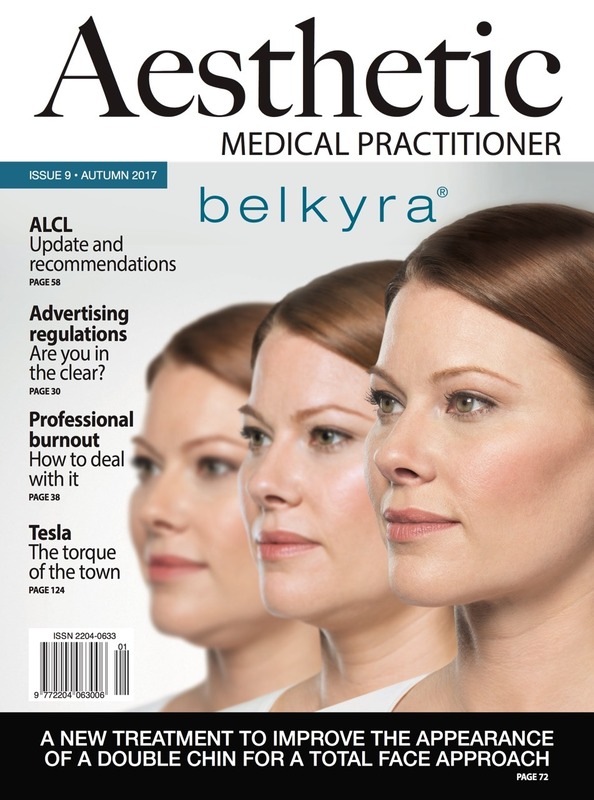 Aesthetic Medical Practitioner (AMP) is a b2b professional publication and website offering a unique opportunity to present your products and services directly to the decision maker – the aesthetic medical practitioner. 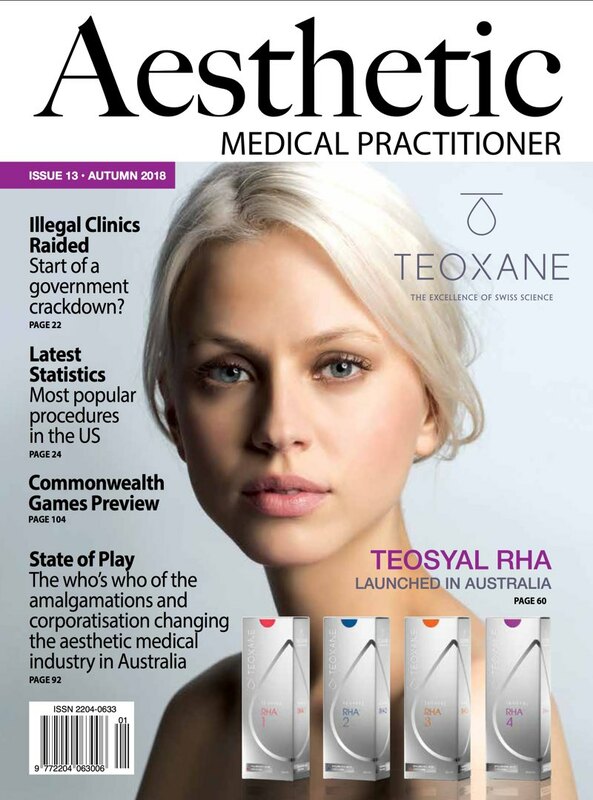 The magazine is a popular and sought-after read and is sent free of charge to plastic surgeons, cosmetic surgeons, cosmetic physicians, aesthetic doctors, cosmetic dentists, cosmetic nurses and cosmetic dermatologists throughout Australia. As it is practitioners only, direct product comparisons, results of clinical trials and individual doctor experiences can be published. EOFY and sale items can be catalogued, capital equipment leasing options can be detailed, plus ROI predictions and clinic profitability studies can be included. Register here for unrestricted access to the complete AMP website. 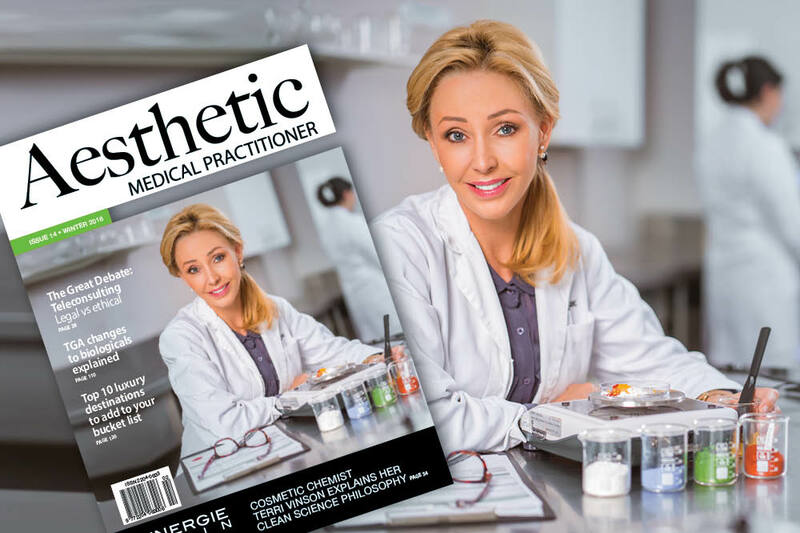 And/or fill in your details below to receive your free copy every quarter directly to your mailbox. Due to government regulations, we can only send to registered practitioners.